It is not always clear when – or why – you should get the latest influenza vaccine. 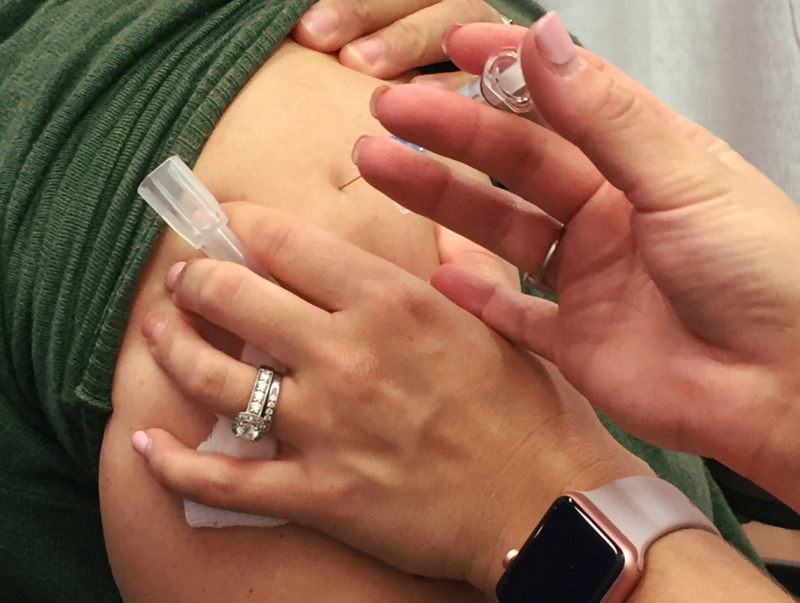 The flu vaccine changes each year depending on which strains of the virus are making their way through the population, and based on current data this year’s flu season could be starting early. Have We Found Another Member Of The Human Genome?